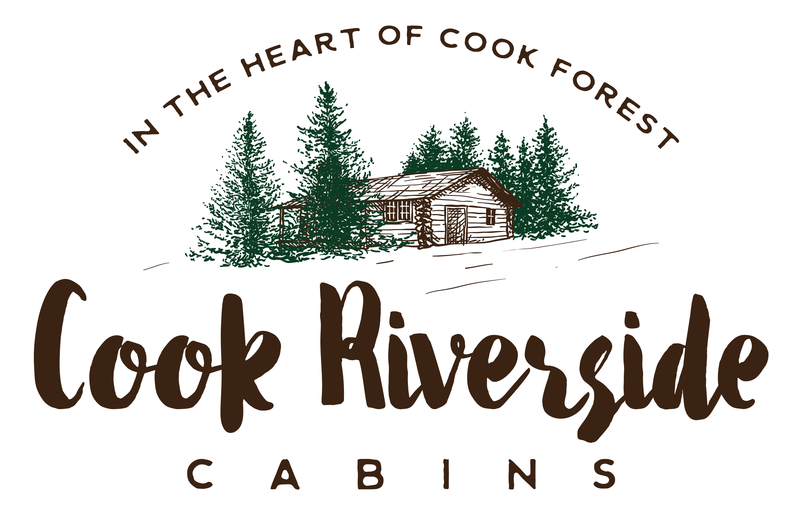 The Cooksburg Cafe is located at Cook Riverside Cabins adjacent to the Clarion River. Open daily – see our Facebook page for our hours. Check out our updated menu for 2018! Be sure to follow the Cooksburg Cafe on Facebook! WiFi available at the Pale Whale while you’re at the Cooksburg Cafe!